Sun-drenched color on an easy care rose! In our 5+ years of trialing it, no one could walk by Suñorita rose without saying, "What IS that?!" So once it met our standards for disease resistance and non-stop blooming, making it available for your garden was a no brainer. 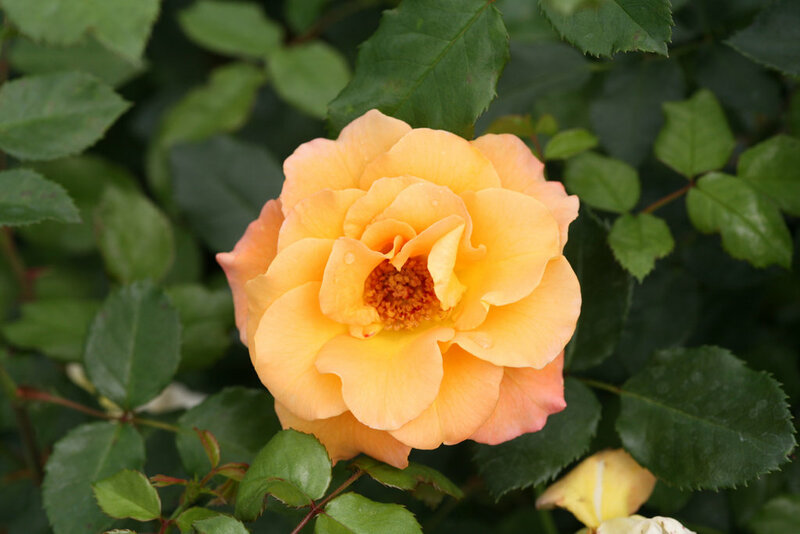 The elegant, classically shaped buds are red orange and open to reveal a soft orange bloom made up of several dozen petals, perfectly shaped to form a classic rose "bowl." As the blooms age, they develop a golden tone. Deep green foliage covers the sturdy, medium-sized plant and easily resists common rose diseases like black spot or powdery mildew. Blooms from spring through frost without deadheading. Available in better garden centers in spring 2019. - Delightful orange flowers with classic form in bud and bloom. - Flowers all season without having to remove old blooms. 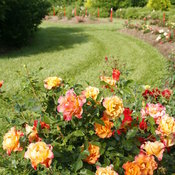 Plant Suñorita rose as a striking specimen, flowering hedge, or as a backdrop for other plants. It also works well in perennial gardens to provide non-stop blooms. 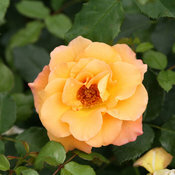 Prune Suñorita rose in early spring, just as the new growth begins, to ensure that the growth for the season comes from the thicker, more vigorous buds farther down on the plant. 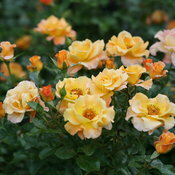 The plant can be pruned in fall as well, though fall pruning of roses is generally recommended more in warm climates. 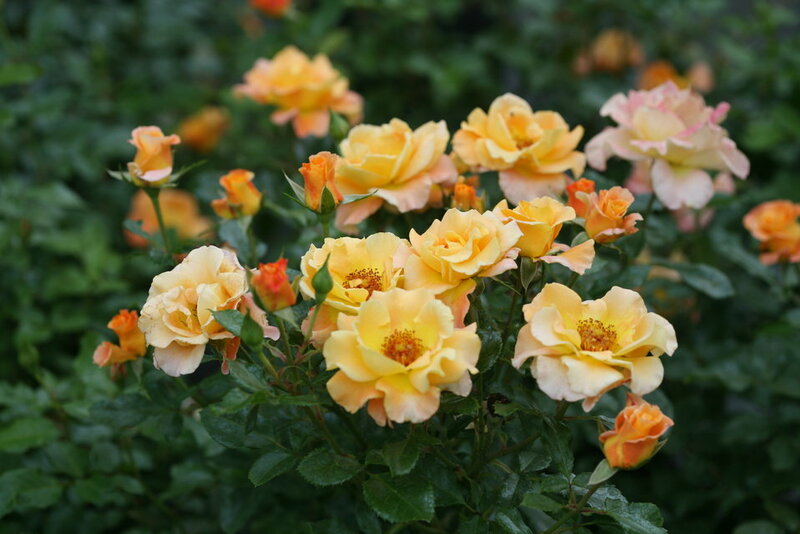 Like all Proven Winners roses, Suñorita is highly disease resistant, but should be planted in full sun (min. 6 hours a day; 8+ hours preferred) and with good air circulation to ensure the very best performance. 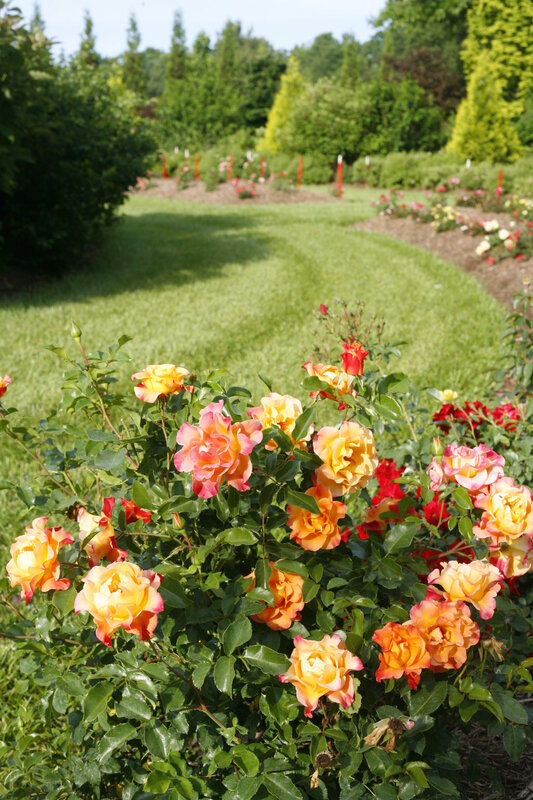 Deadheading is not required for continuous blooming.